Coingaming.io, the leading software provider for white-label Bitcoin casino solutions, today announced that it has launched its bitcoin only sportsbook product ahead of the forthcoming English Premiership football season which starts on August 8th 2015. 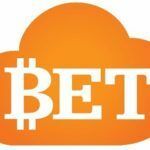 The sportsbook solution will offer several unique opportunities for bitcoin gaming operators. The product has been designed and built in-house to maximize profits for bitcoin operators looking to add sports to their gaming portfolio, or for those wishing to improve their current sports offering. 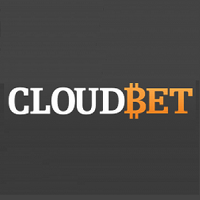 About Coingaming.io: is a software provider for white-label Bitcoin casino solutions. 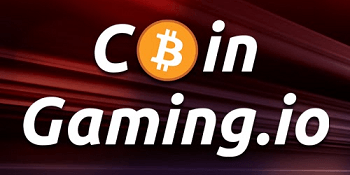 CoinGaming.io, is a silver member of the Bitcoin Foundation, and provides a fully featured white-label casino platform that is available to operators around the world. The platform includes a huge range of casino games (750+) as well as live dealers for table and dice games. Live dealers are available 24/7 and are broadcasted from professional studios using cutting edge streaming technologies. 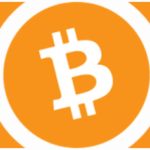 Users can deposit and withdraw instantly using Bitcoin and player wallets are updated in real-time.